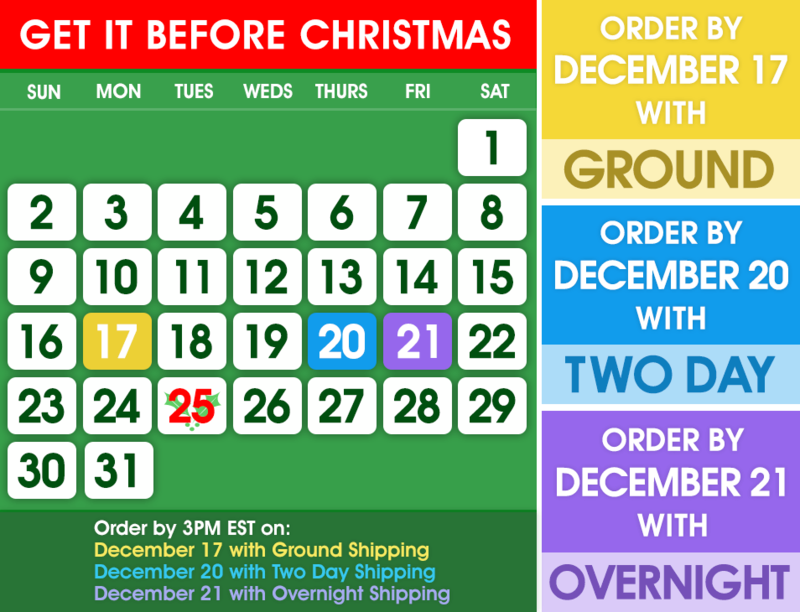 It's easy for drawings to fade or get physical damages. At FramedArt.com, we hand frame all of our prints to protect them from common damages. 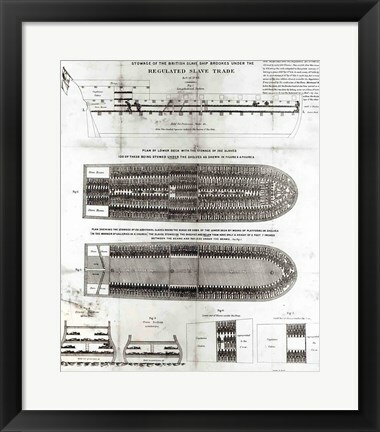 With our selection of high-quality frames, your framed Stowage of the British Slave Ship 'Brookes' Under the Regulated Slave Trade Act of 1788 drawing is not only guaranteed to look great, but will also be well protected. We also offer different types of glass so you can select how you want to protect your framed drawing piece. All of our framed products are backed by our satisfaction guarantee.